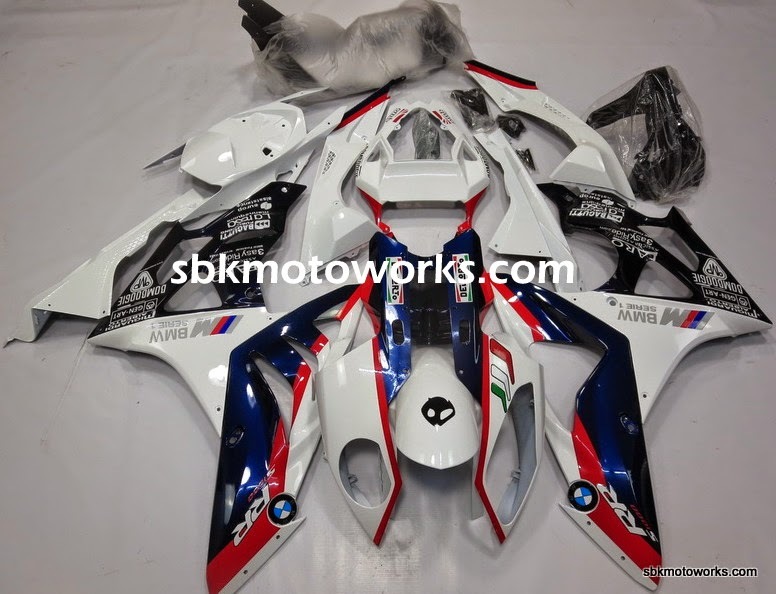 SBK Motoworks: BMW S1000RR. Ready stock! 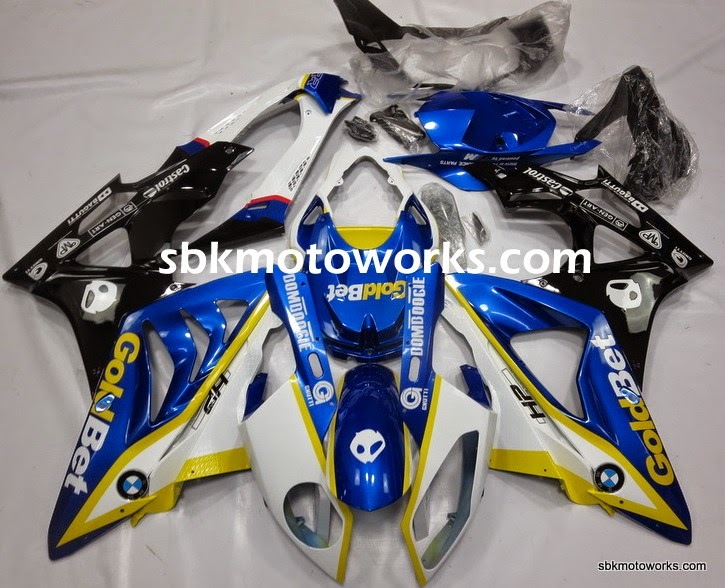 Please call or visit us at Accessories c/o Two Wheel Garage, No 7, Jalan Pendidik U1/31, Hicom-Glenmarie Industrial Park, 40150 Shah Alam Selangor.